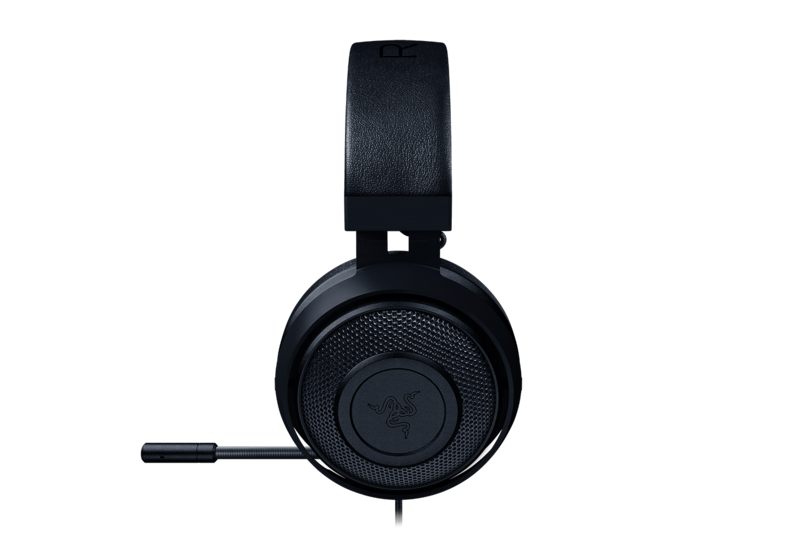 The Razer Kraken Pro V2 gives me clear audio to hear an opponent’s skillshot, which is crucial for lighting fast reactions in League of Legends. 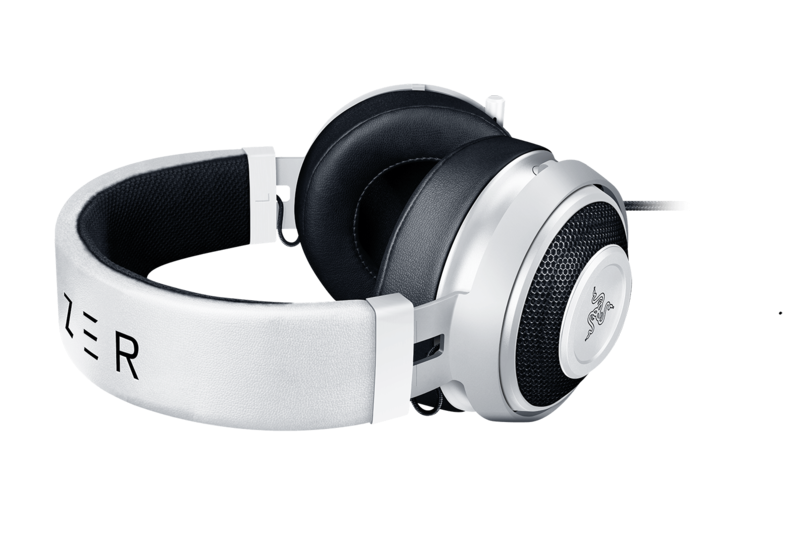 The newly upgraded headband is more flexible too, which assures me this is the headset that I take with me on all my travels. 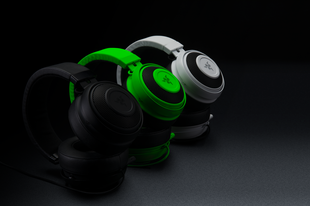 The Kraken Pro V2 is so lightweight that I can kinda see why Razer gives it the ”Pro“ designation. 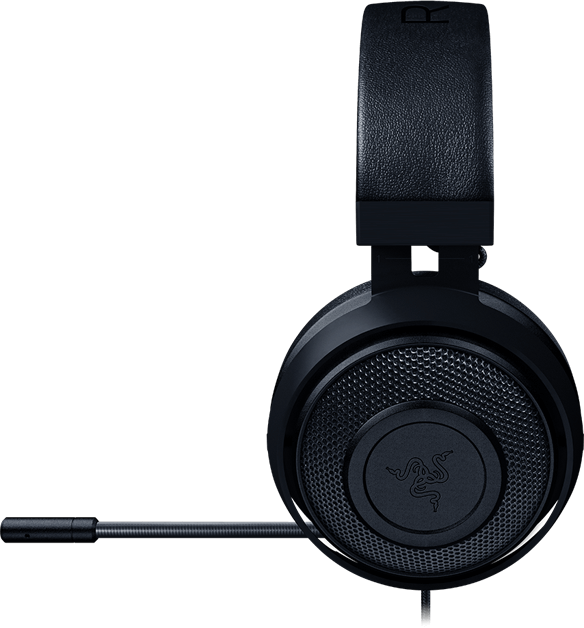 If it’s your job to play games for 12 hours a day, you probably want something that won’t wear out your neck muscles, and the Kraken shines in this regard. 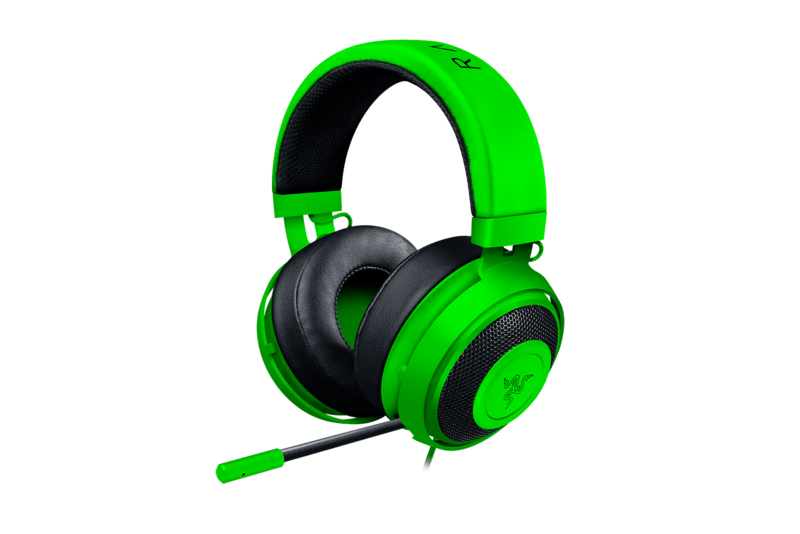 The ear cushions and headband on the Razer Kraken Pro V2 are great. 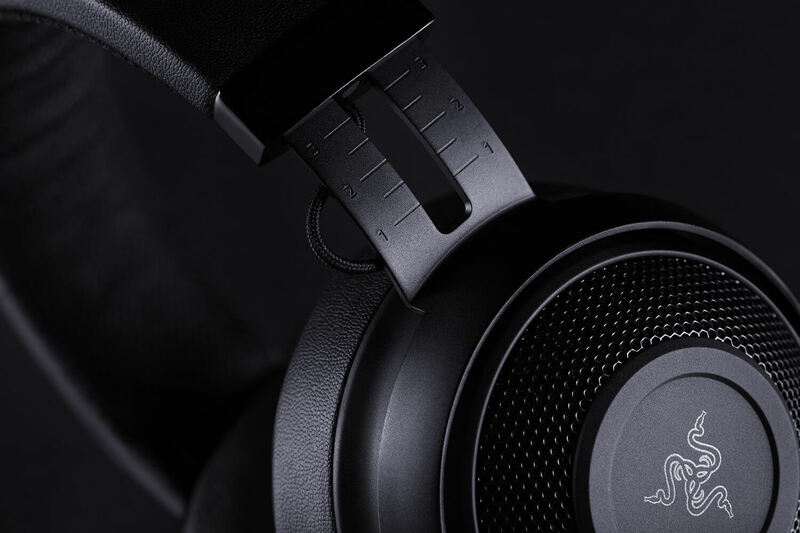 They allow me to game longer hours without stress on my head. For me, game sound is incredibly important. 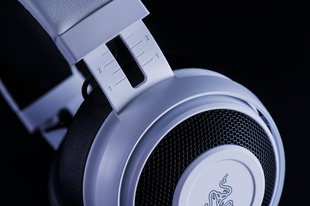 For instance, I 'hear' to know my ultimate is ready for use. 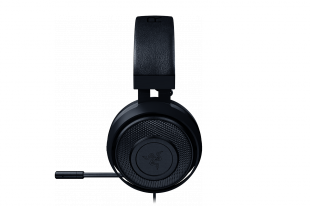 The Razer Kraken Pro V2 delivers clarity which is very helpful to me. 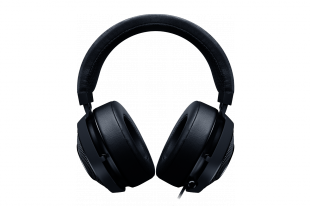 Oval or circular ear cushions. 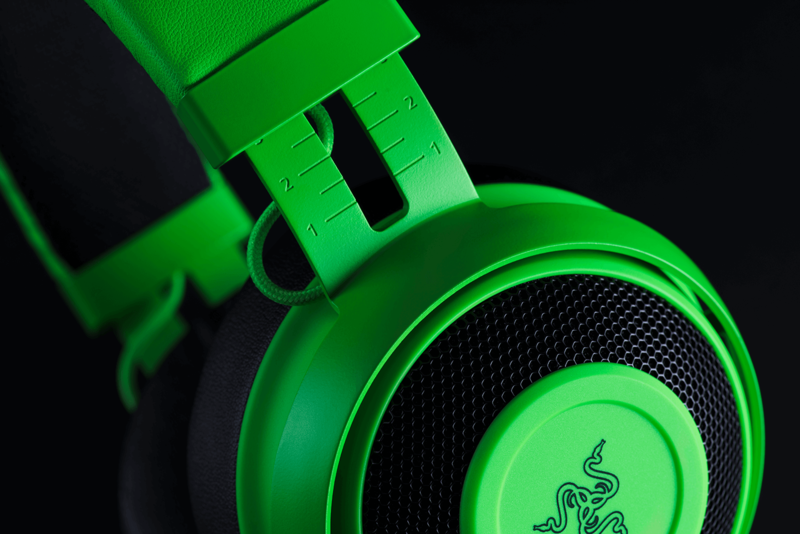 Headphone stand. 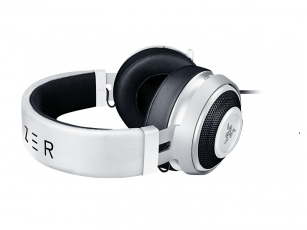 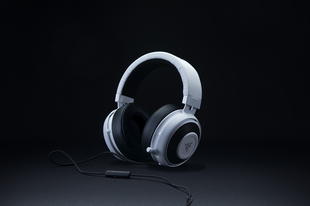 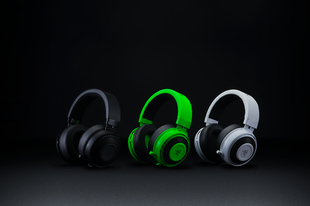 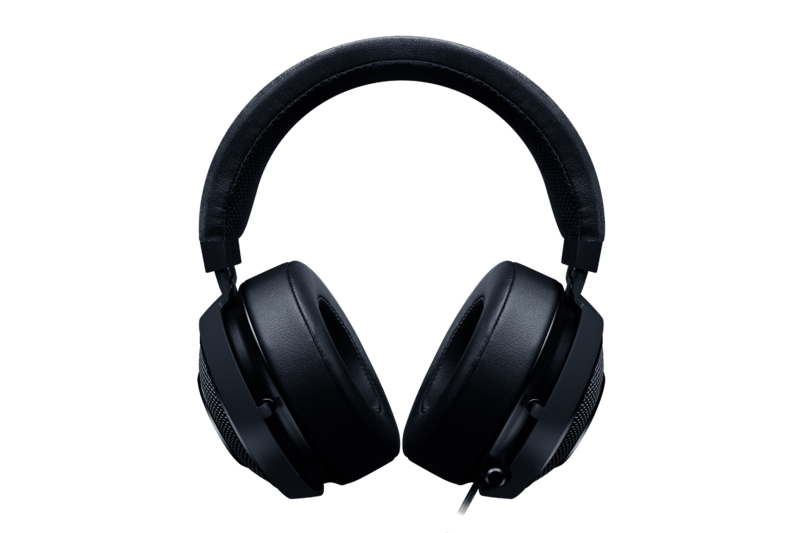 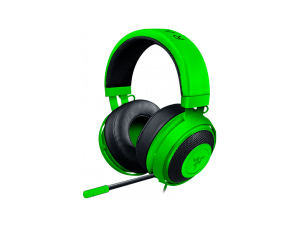 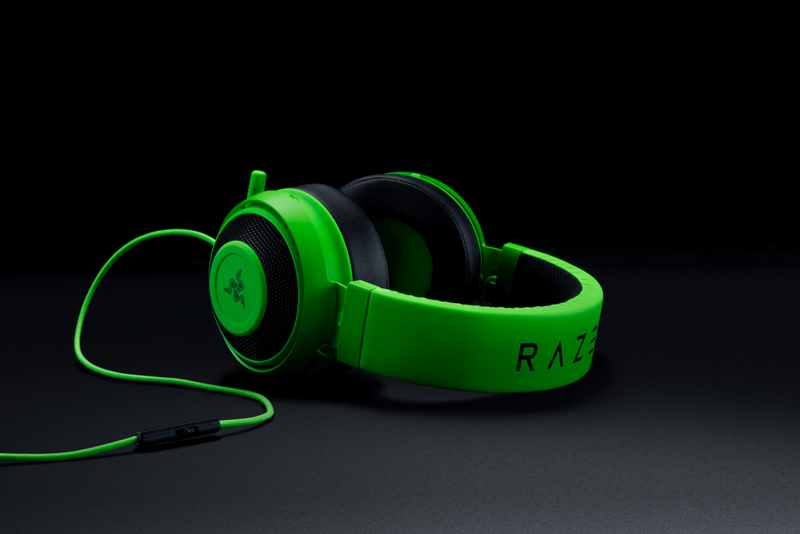 Razer Kraken 雷蛇北海巨妖专业版 V2兼容PC、Mac、Xbox One*、PS4和带 3.5 毫米音频插孔的移动设备. 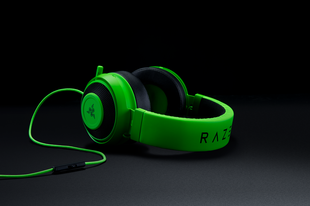 Copyright ©2016 Razer Inc. All rights reserved.